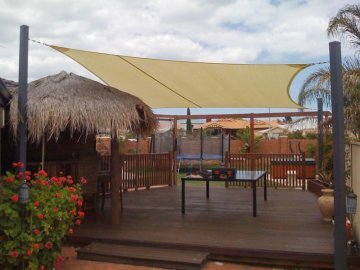 With my repair work I have had the advantage of being able to see the many different styles, materials and components of shade sail manufacturing, going back to the very early days of shade sails in this state. 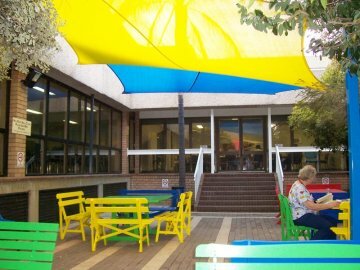 I have seen what works and what does not, what lasts, what fails, where they fail and why they failed. 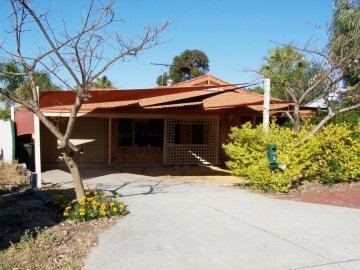 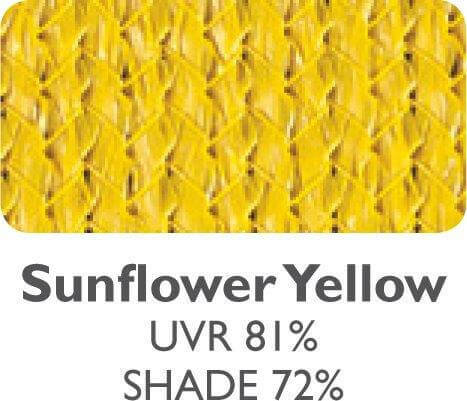 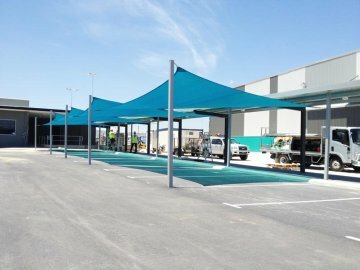 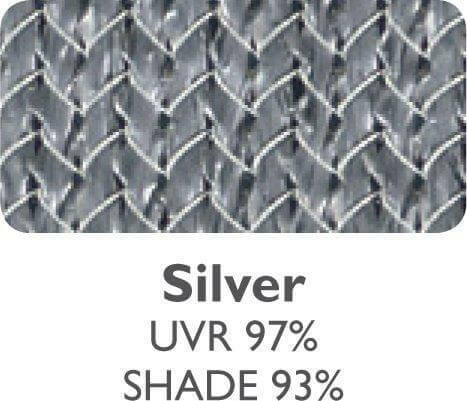 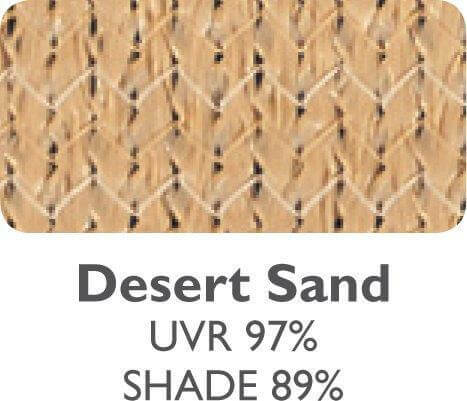 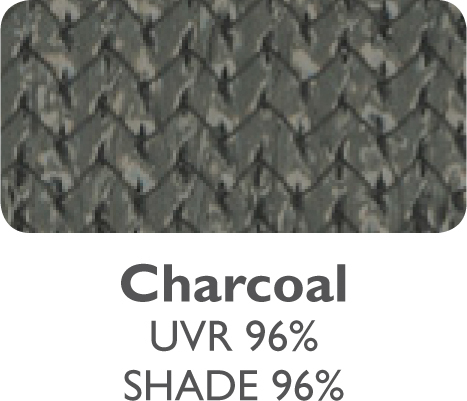 This has given me a unique insight into the manufacturing of shade sails and I am confident that I am manufacturing one of the highest quality and longest lasting shade sails in Australia. 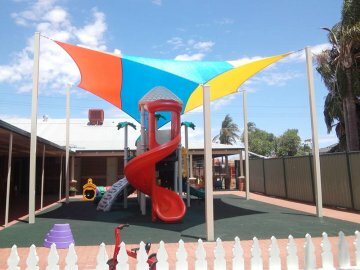 I have been supplying my AURORA SHADE SAILS to companies since 2010 for both domestic and commercial applications and this high quality shade sail is also available to you. 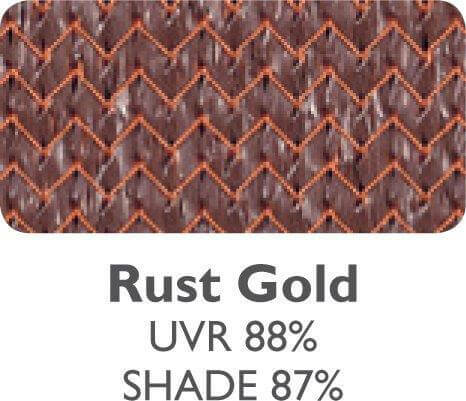 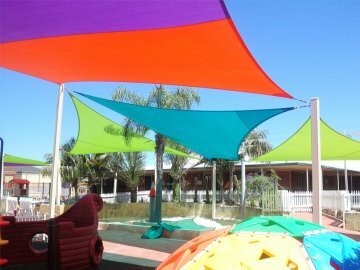 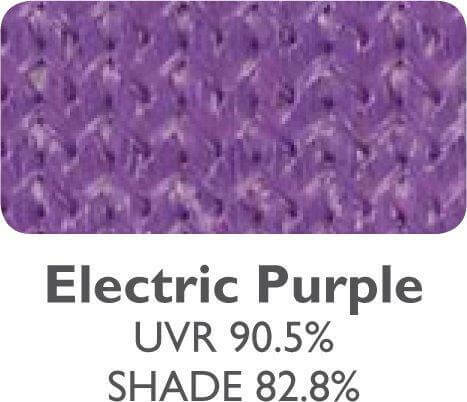 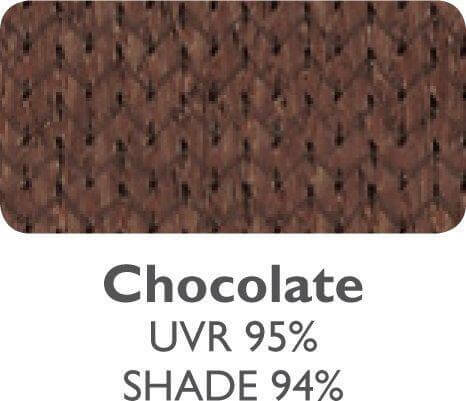 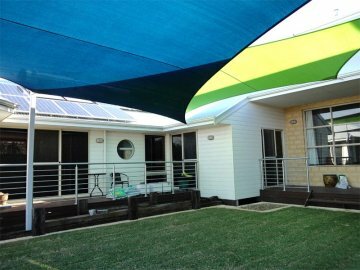 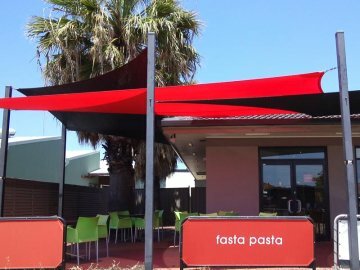 AURORA SHADE SAILS are made from the best performing high tension shade fabric in Australia, with 22 colours to choose from with as much as 99% UVR block out. 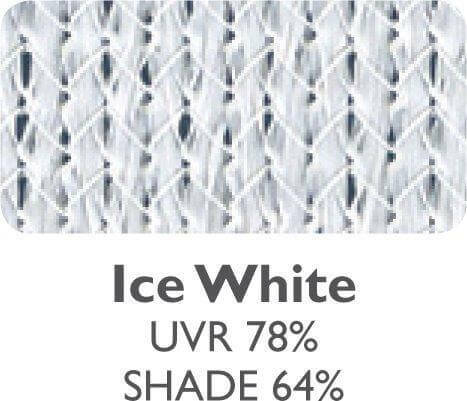 All hems and seams are double stitched using the latest technology in UVR resistant, continuous filament, bonded polyester thread. 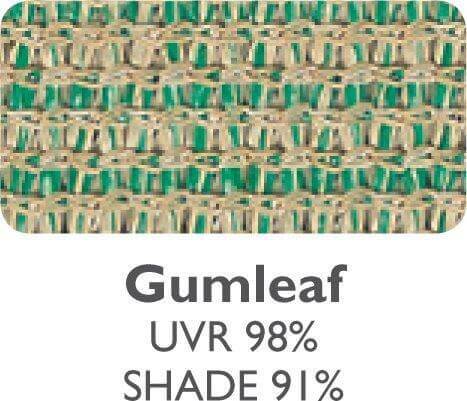 It’s a mouth full but it has been confirmed by independent tests to outperform its competitive UVR products. 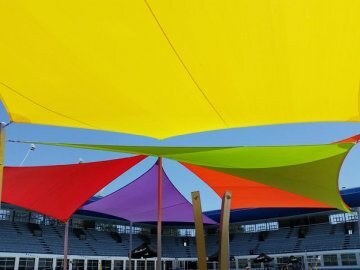 All fittings are marine grade AISI 316 stainless steel and the sails are tensioned by a 4 to 5 mm AISI 316 stainless steel cable running in a continuous free loop within the double stitched hem around the perimeter of the sail. 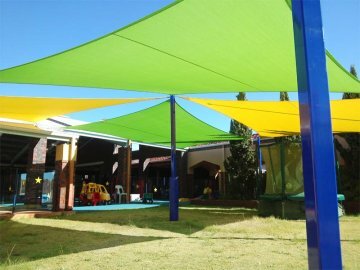 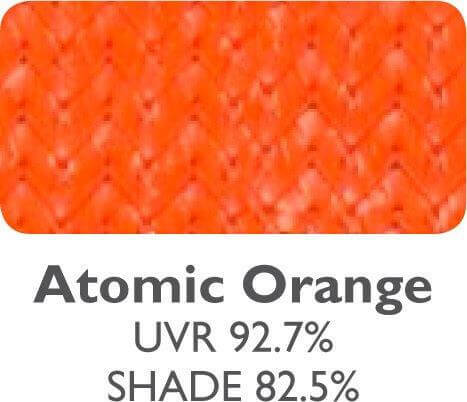 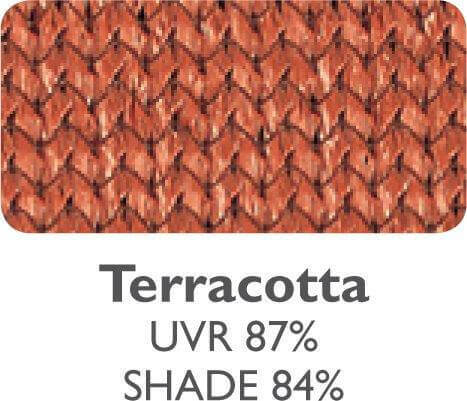 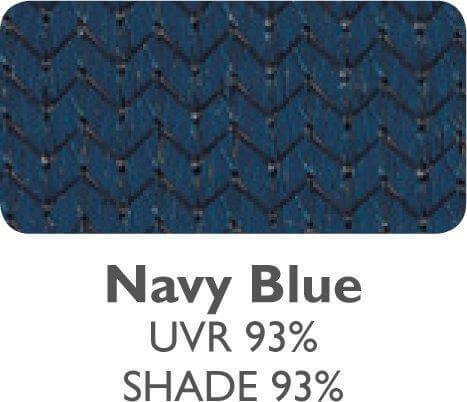 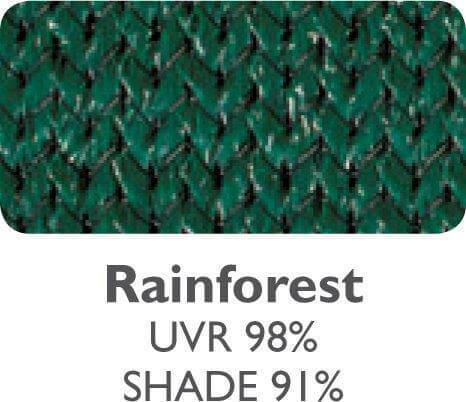 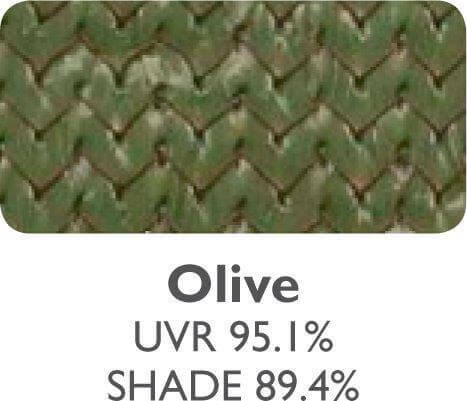 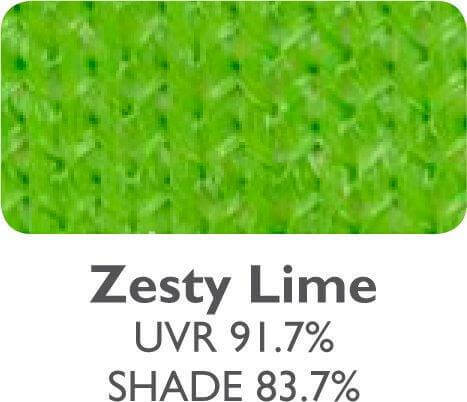 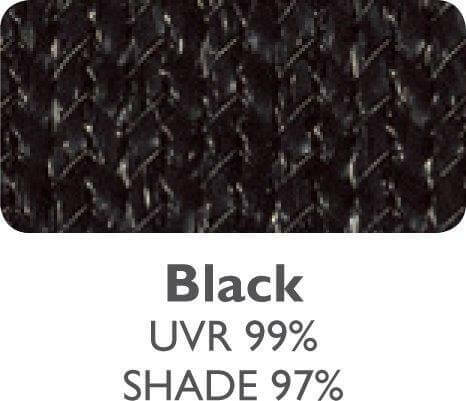 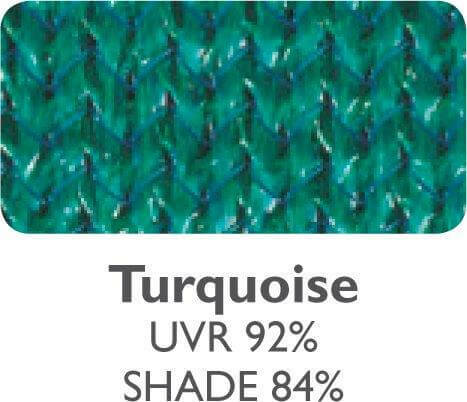 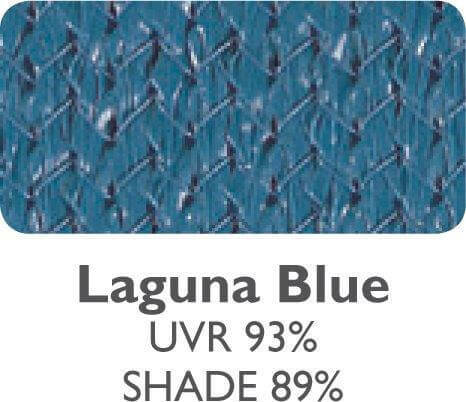 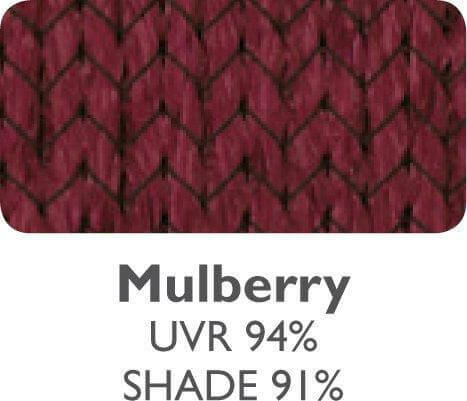 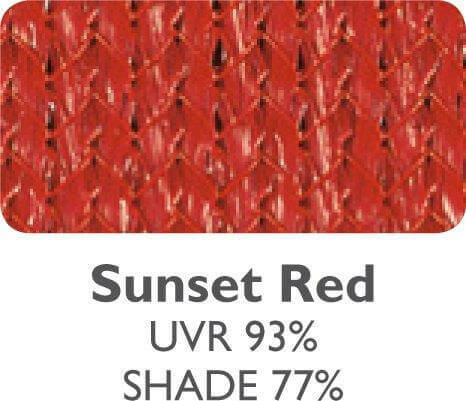 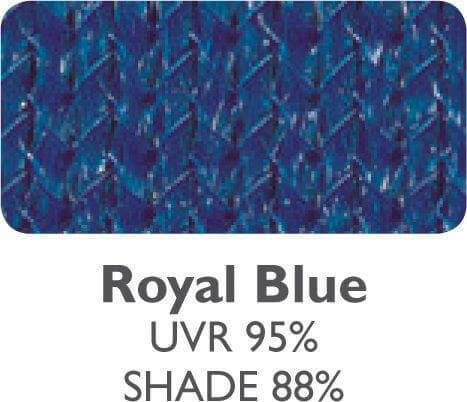 This allows the shade fabric to evenly stretch and tension in both its warp and weft directions. 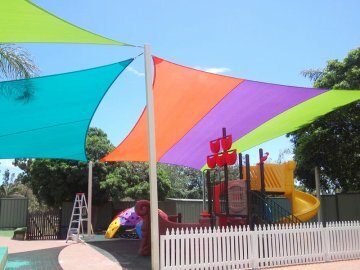 AURORA SHADE SAILS come with a 10 year warranty on the shade fabric and a 10 year warranty on the workmanship if installed by my professional installers. 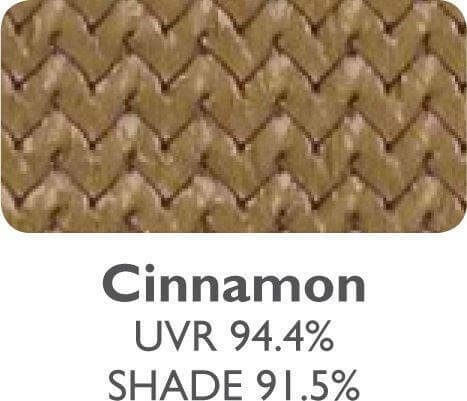 Reasonable conditions do apply. 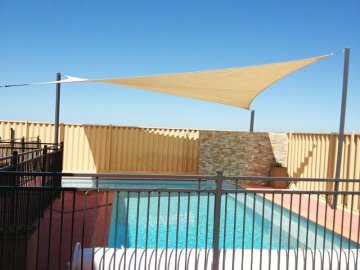 If this is the sort of high quality and peace of mind you’re after for your shade sail installation, just give me a call to arrange a quote. 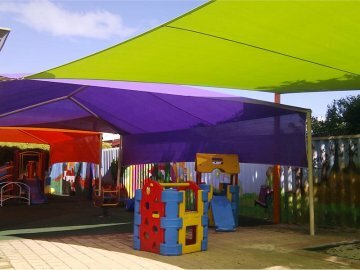 It is during the quotation process that you will see that the quality starts right from the design concept stage and will not cease for many years to come.